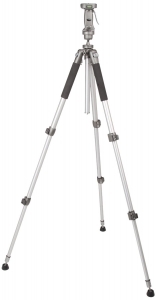 At the time of writing of this review AmazonBasics 70-Inch Tripod is hands down one of the most economic and sturdiest sub $100 tripod in the market. 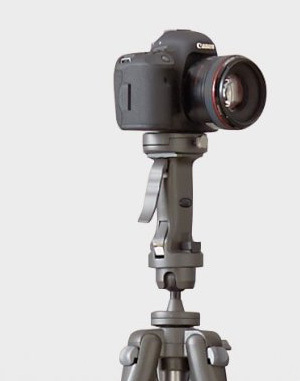 This one is a pistol grip ball head tripod. 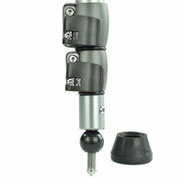 Which is a kind of cool mechanism to give you easy and quick adjustment capability. Unlike regular ball heads you don’t have to loose up and tighten screws to adjust the position. All you need to do is press the lever, something similar to the one found on guns to make all the movements and release when done. The design mimics the feel of a hand gun and hence the name “Pistol Grip“. That is all the science behind this tripod you need to know. So what about the build quality and utility ? I have never seen such sturdy stuff in such a price bracket before. 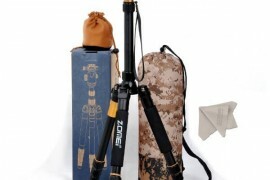 There is another variant of this kind of tripod similarly priced in the market from Ravelli known as “Ravelli APGL4“. Both Amazon Basics and Ravelli are almost identical. It’s just upto your personal preference to pick one. Though after having my hands on both and I will vote for Amazonbasics because of the 1-year warranty it comes with. But again both of them look like made in the same factory as brand name is the only distinguishable characteristic between them. Also before you read further let me remind you that this tripod is little bit on the heavier side (8.1 lbs/ 3.6 kg), so if you are looking for something portable read no further and check out my other Tripod Reviews here. 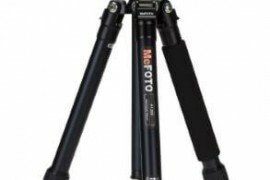 Price of AmazonBasics 70-Inch Pistol Grip Tripod is $64 Approx Get Latest Price! 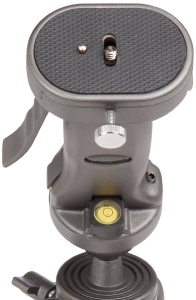 The AmazonBasics 70-Inch version has a professional grade Pistol Grip Ball Head. It primarily being a photo tripod, features like panning and tilting are not available by default. The head is very sturdy and dependable in my opinion. Two Bubble levels are also there to assist you with orientation. Mounting is served through a quick release plate. Unlike most other tripods in the market these days, I personally found that the mounting plate is a bit over-sized but that’s not bad either. Large professional camera users will appreciate the size and build of the head and the quick release plate. Also if you are planning to use some heavy glass then also Amazonbasics is worthy enough to serve you. 70″ inches or 1778mm. In any condition this is more than enough. I am over 6 feet and I find the maximum height of this tripod as completely satisfying. 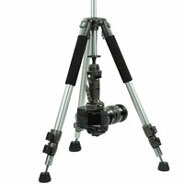 32″ inches or 813mm is the minimum you can squeeze this tripod as you can see in the picture above. 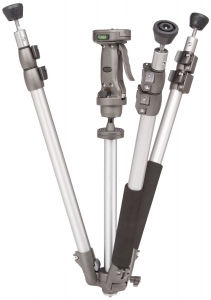 Now 32″ is a bit too much unless you wish to keep this tripod in your studio/home only. I am not at all impressed here. Minimum height to shoot with the reverse mounted center column for AmazonBasics 70-Inch Pistol Grip Tripod is practically 0″ inches. I was able to get this tripod almost to ground level both with feet spread or by reverse mounting the centre column. This is good considering it gives great flexibility to shoot macros and all. I believe this is one feature that is always good to have on a tripod. Rated capacity is 11 lbs or 5 kg. Nothing to worry here. I can assure you that this tripod can handle much more than you will ever need. 8.1 lbs or 3.6 kg. As I told you the portability is not something you can boast about this tripod and this is the second reason after its packing height. 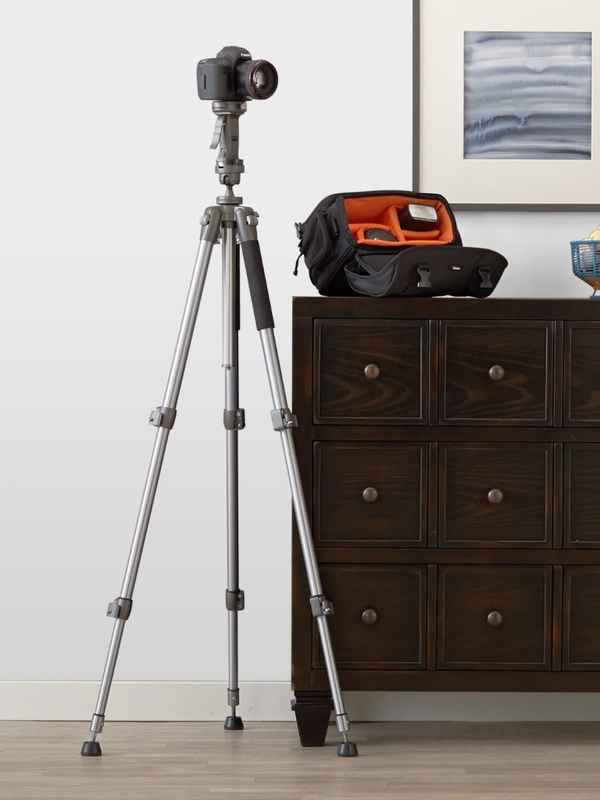 The construction of this amazon basics tripod is very, very impressive. Virtually everything is aluminum except the lock buttons. Quick release plate has a nice rubber coat applied to the surface to grab the camera. If you have read so far than I assume you are willing to buy the AmazonBasics 70-Inch Pistol Grip Tripod. Therefore there is one more issue I must bring to your attention. The unit I received had pretty stiff joints which in turn restricted the movement while adjusting the height and orientation. However it was a quick fix with some silicone spray (you can also use almost any kind of lube). Two Built in bubble levels. Foam grips are there on two of the legs for added comfort. The tripod comes with a carry bag which barely serves the purpose. The portability is a big issue. 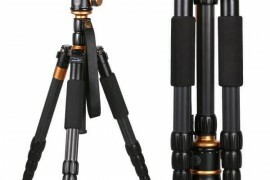 Though it is sturdy as a tank this tripod is big, bulky and heavy. Don’t even expect fitting it in your camera backpack or any small sized suitcase. 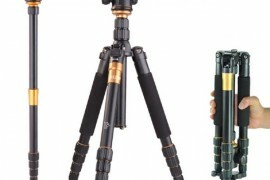 AmazonBasics 70-Inch Pistol Grip Tripod is definitely not the hiking companion but obviously it’s not designed to be either. 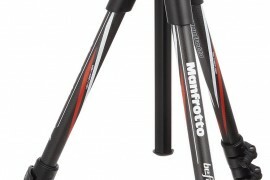 So would I recommend this tripod? For Novices/ Beginners – The build quality is excellent enough to handle entry level to pro level gear and of course the price is irresistible. So yeah , go grab one with confidence. Ravelli is also there to consider as it is pretty much the same thing yet without warranty and a little expensive too. 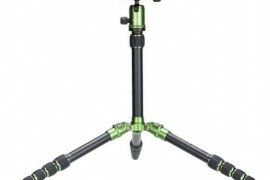 Also I will encourage you to check out Ravelli APGL5 and Dolica 62-Inch Proline tripod (Lightweight and even cheaper alternatives). For Enthusiasts – I always recommend my friends to spend their money on some new lenses or filters rather than overpriced tripods and when stuff like Ravelli apgl4 and Amazonbasics can do the same job in a budget. For Pros- You might not be willing to put your trust in cheap tripod for your super expensive gear but you can take my word for Amazonbasics and Ravelli. 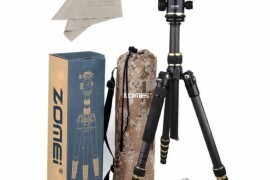 In any case, for this price these tripods can be used virtually anywhere for anything. They are not bad for a light stand either. Are they. ?